We here at AcryFab believe that it’s all about you, the customer. 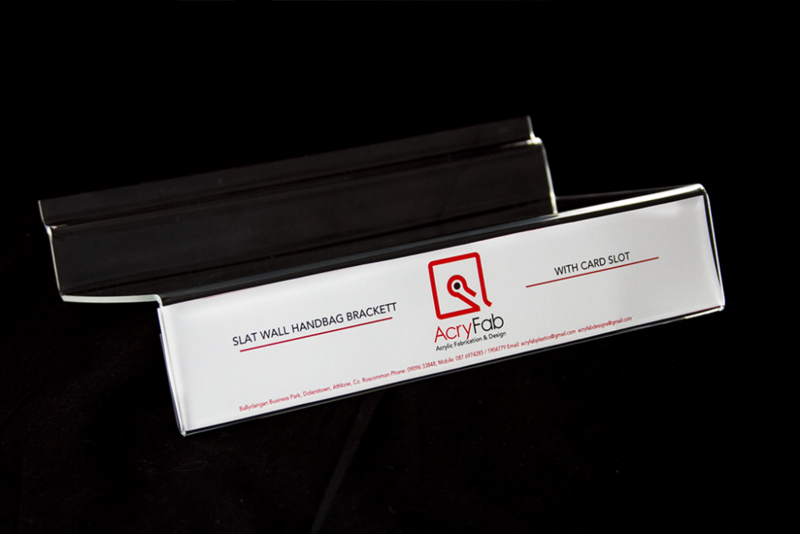 AcryFab is here to do what is needed for you. Founded in 2014, with a team of skilled professionals our goal is and always will be to produce great work with great design. 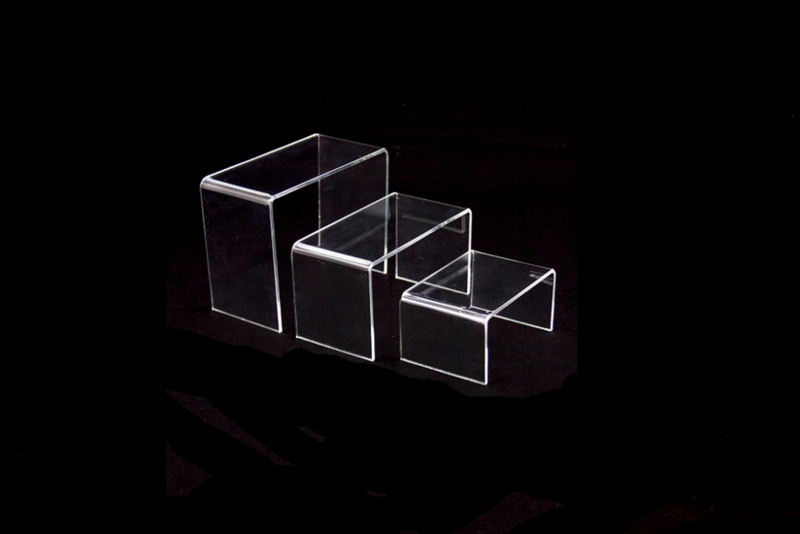 At AcryFab we design and fabricate point of sale display systems from clear and colour Acrylic plastic sheet material. 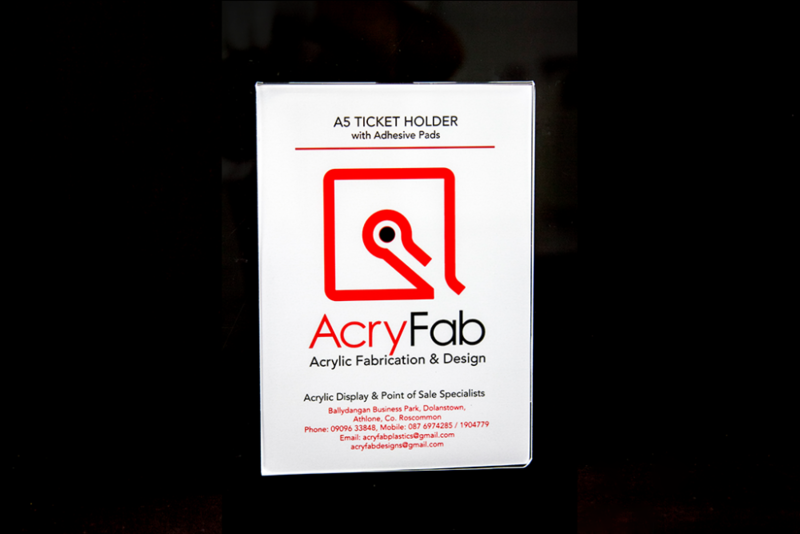 From the conventional ticket holder to the bespoke custom designed work, Acryfab can help. We offer a complete design and fabrication service. We are energetic and passionate about what we do. We meet, we listen, we design and we fabricate. This is who we are. Acryfab Plastics © 2019. All Rights Reserved.